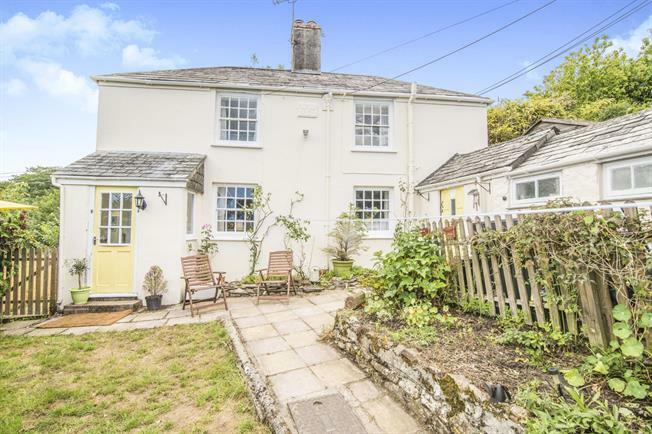 2 Bedroom Detached Cottage For Sale in Liskeard for Asking Price £169,950. A wooden gate opens onto the path that runs through the front garden of this Grade II Listed characterful two bedroom detached cottage which is tucked away from the lane with a secluded and private garden. The accommodation comprises lounge, kitchen/breakfast room with utility area and downstairs shower room. There are two fully working wood burners that add a wonderful character to the cottage. There are a mixture of sash and obscure wooden windows to the cottage and slate flooring throughout the downstairs. 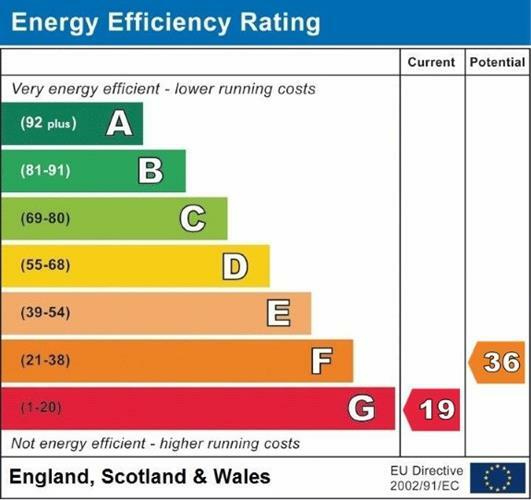 Electrics recently checked and updated where required. On street parking approx 50 yards from the cottage. Wooden sash window to the front. Slate flooring. Feature granite hearth fireplace housing wood burner. Door to kitchen breakfast room. Wooden sash window to the front. A range of wall and base mounted units with roll top worktop incorporating double butler style sink. Under stairs storage space. Space for fridge freezer and cooker. Slate flooring. Exposed stone walls. Door to the first floor. Slate flooring. Space for washing machine and shelving. Two glazed wooden windows to the side. Low level WC, pedestal wash hand basin and enclosed shower cubicle. Wooden sash window to the front. Open stone fireplace ( not currently in use )Hatch to loft space. Wooden sash window to the front. Exposed stone fireplace (not currently in use) Built in cupboard. Externally there is a garden to the front and a secluded and private garden to the side. Low stone walling and a range of trees and shrubs border the garden.